When choosing a promotional pen, there are several factors you need to take into account such as how useful the pen will be to the receiver or if the pen properly reflects your branding. Pens are needed every day, but don’t put your logo on just any pen. Make sure it will become your customer’s favorite writing utensil. Here are four types of pens that will do just that! Giving people a pen that not only writes well but has other functions, too, is one way to ensure they will choose to write with your pen on a daily basis. Put your brand on a popular 4-in-1 pen. Your clients will love these sturdy and useful ballpoints. If you want to go the extra mile and ensure that your pen is the one being used every day, try pens that double as a stylus, a light or even a 7 Function Pen which includes a stylus, 2 screwdriver tips, a built-in level tool, and 2 rulers! Hand out a classy pen and you will have existing and potential clients lining up to get one! The best part is that people will treasure their pen and with it, your brand. Choosing a quality pen that fits comfortably in your customer’s hand, writes smoothly and looks professional will guarantee that your logo becomes a part of their everyday life. Executive pens are sure to impress your customers! Not every budget can give away executive pens, but a great way to reach hundreds or even thousands of potential customers is with classic plastic pens. With modern designs and fun colors, you have many options to choose from to personalize with your brand name. Stand out from your competition with unique pens that are different shapes, sizes and colors. 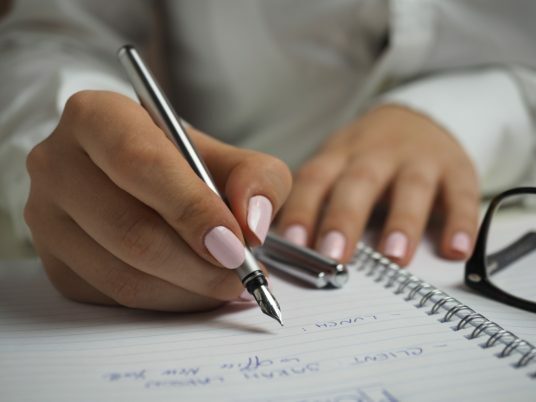 People will be twice as likely to remember your brand if they are writing with a pen that is different from the rest. Try out a promotional pen with a spinning attachment or one with a built in tie clip and watch your marketing soar. Visit our website for an assortment of novelty pens! Myron carries a variety of unique and standard pens perfect for any and every brand! Keep your brand at your customers fingertips with promotional pens from Myron!